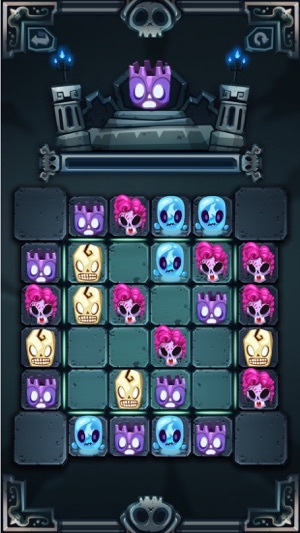 Muertitos (The Little Dead): A Matching Puzzle for your Brain. 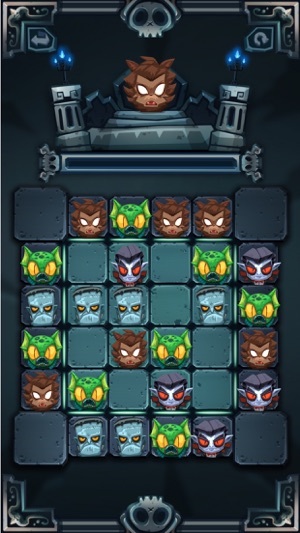 Muertitos is an original fun puzzle game that uses the match 3 mechanic in a new way. 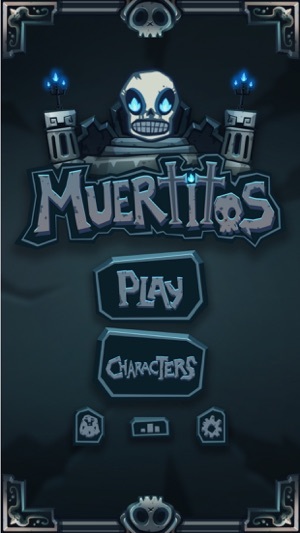 If you love puzzles and crazy mexican traditions, Muertitos is the game for you. 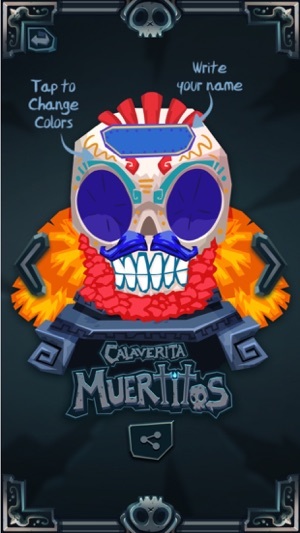 Additionally, Muertitos has an amazing art inherited from Mexican culture, so it is flashy and colorful. Also, if you are not a fan of Día de los Muertos, the game has another set of characters just for you and more coming soon. 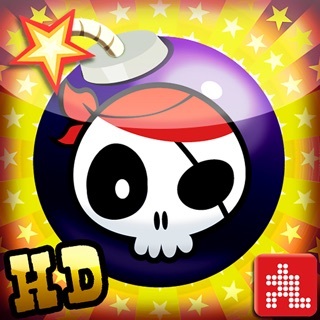 A big THANK YOU to everyone who has played any of our games! - Fixed a bug that crashed the game sometimes. Its very fun and makes you think before you movie! The only problem I encountered was the skull creating portion, the colors and textures are glitched. 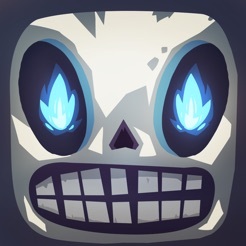 A black background is still present when choosing colors, causing the whole skull to be covered. Other than that, great work! 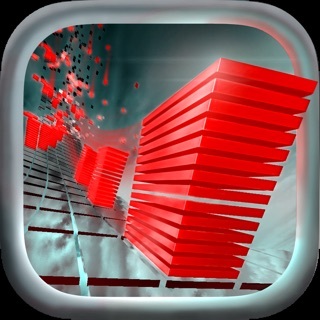 I rarely review apps unless I find them to be extraordinarily good, this game is so much fun. You will be playing it again and again and it will never get boring. 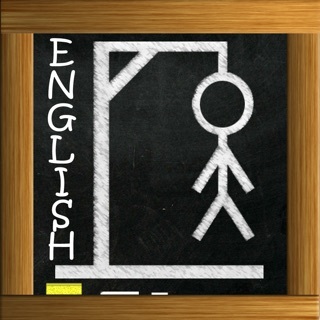 I highly recommend the game! I can see where this could become addictive. It’s not done for you. There are strategic choices and each game is very different.